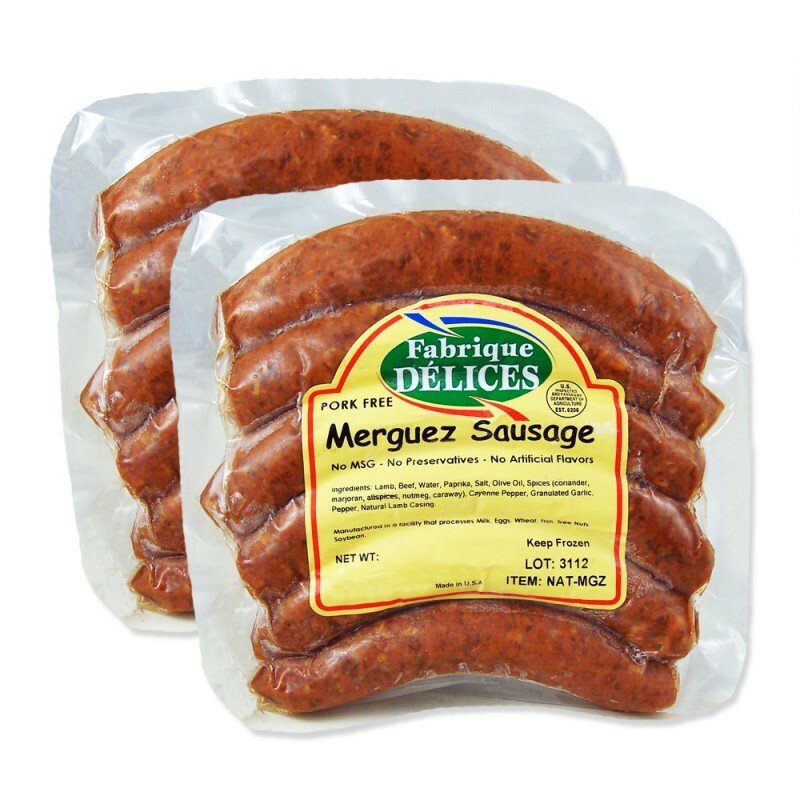 These all natural Pork-Free Merguez sausages are made the traditional Mediterranean way. 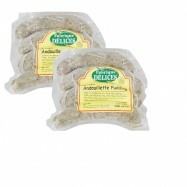 They are guaranteed 100% lamb raised free of hormones and antibiotics. Their characteristic red-orange color comes from the right blend of paprika and cayenne pepper. 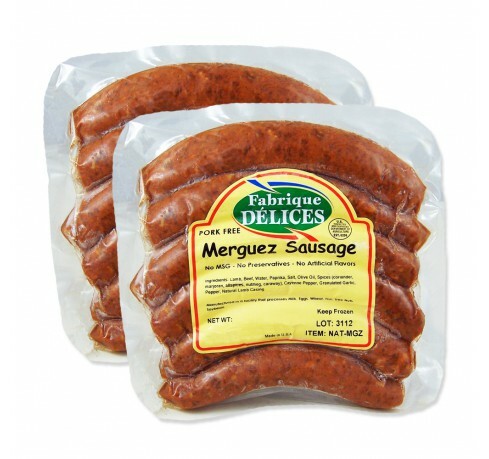 Perfectly seasoned with coriander, nutmeg, caraway and marjoran, they have the right spiciness and are a real delight served with tajines and couscous, or just barbecued. 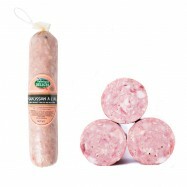 No preservatives, no artificial ingredients and no nitrites. Comes in 2 packages of 6 links each. 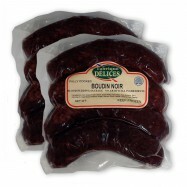 These spicy lamb sausages are also available in a 24-link package.